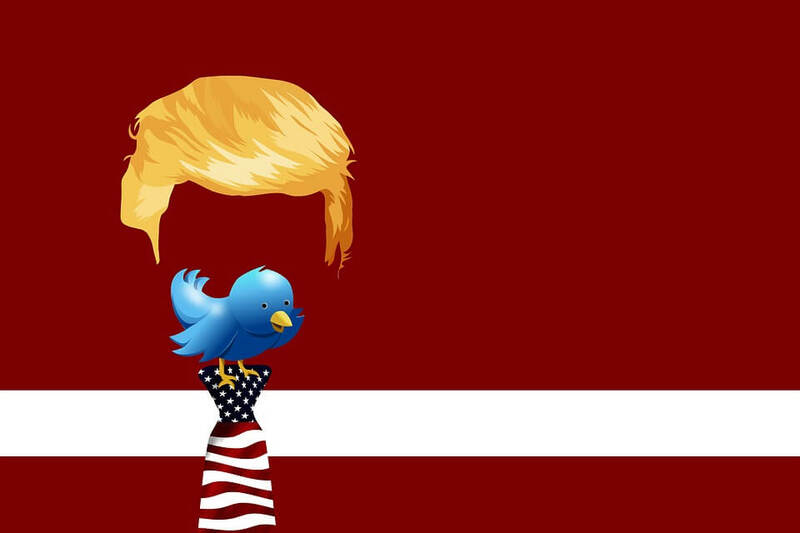 Back in December, Twitter said that it would ban Donald Trump if he broke the rules that prohibit violent threats, harassment, or hateful conduct. But it seems the President will never be removed from his favorite app no matter what he posts, as his tweets are all considered newsworthy. Trump has never been one for holding back on Twitter. Since he joined the election race, there have been questions over whether some of his posts violate the company’s terms of service. The same questions arrived following a Tweet on September 24, a message that North Korea has taken as a declaration of war. Twitter said it would soon update its public-facing rules to reflect the policy. The problem it may now have is how to decide which tweets from other users can be considered newsworthy.